Cafe Ole has the added bonus of an outdoor bar perched right on the water’s edge. The Boardwalk is buzzing in the late afternoon and early evening when locals and yachties alike swarm in for cocktails at happy hour while they watch the sun set. Kids play on the wide walkways, parents enjoy an ice cold beer and locals catch up over a drink after a hard day in paradise. Our friendly team of staff, led by Mitch, looks forward to welcoming you to Boardwalk Bar. 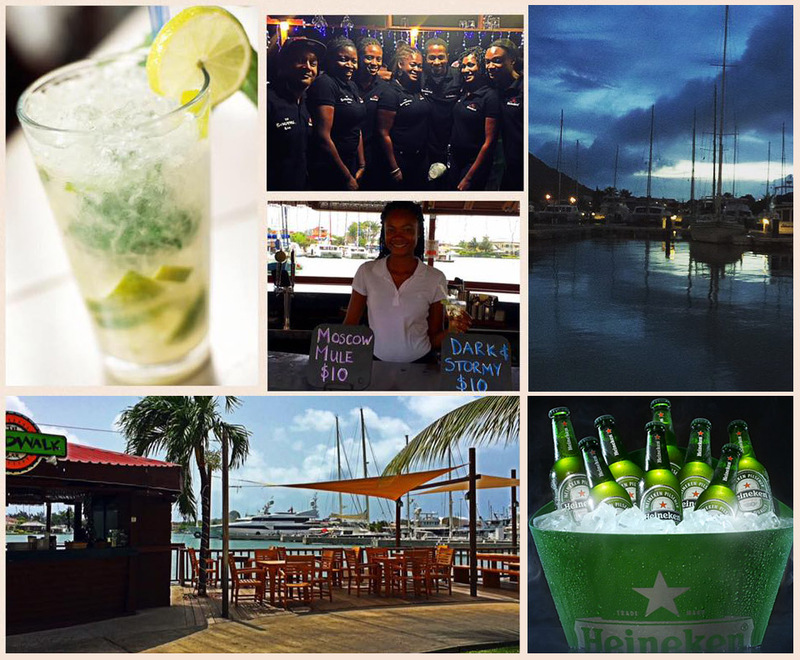 Whether it’s your first time, or you’re a seasoned regular, your favourite drink is on ice, and a warm and lively atmosphere awaits you. 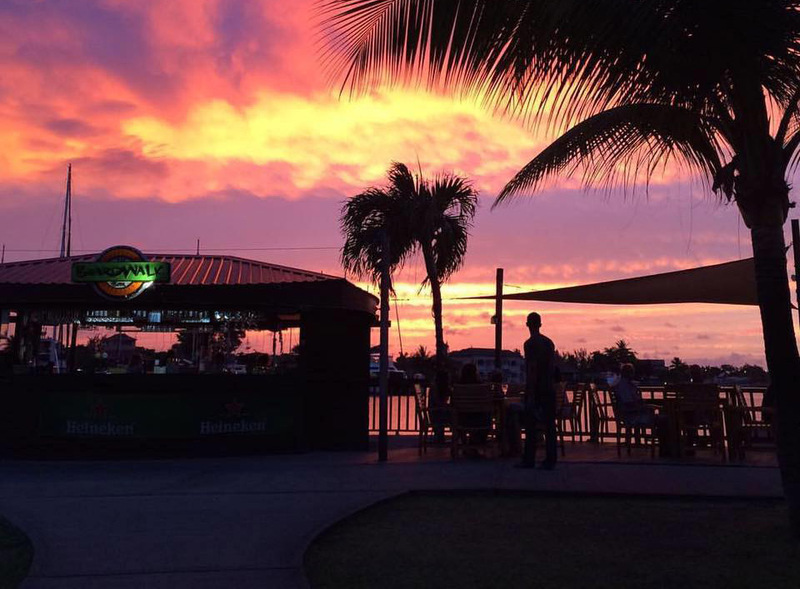 We look forward to seeing you soon at Boardwalk Bar!